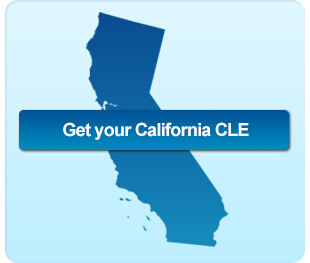 Getting your California CLE credits at an affordable price has never been easier. We have made signing up, taking your courses, and getting certificates an easy three step process. Sign up and enroll in a course or package. Complete the course and get your CLE certificate.